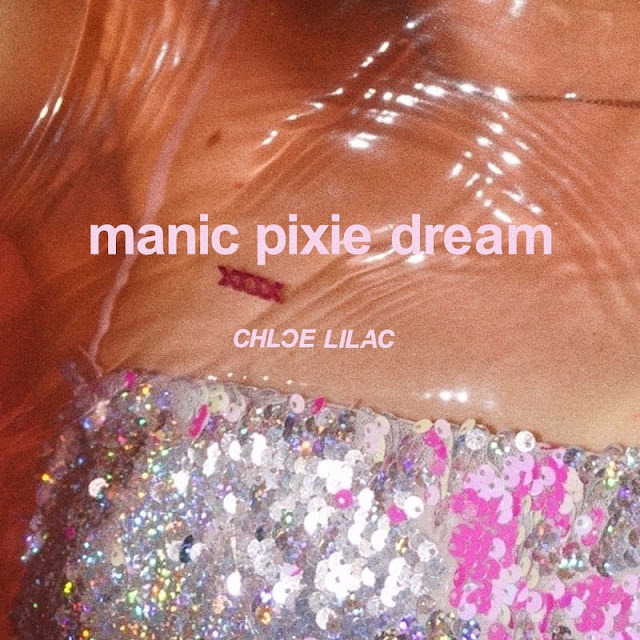 Following the release of her single Heartbreak City, rising Brooklyn artist Chloe Lilac has just released her brand new single Manic Pixie Dream, a gleaming piece of dream pop music. I can't stop listening to her lush, distinctive vocals which sound flawless here. Manic Pixie Dream is such a smooth and infectious piece of indie pop music with a hypnotic bass and delicate piano keys. There's somewhat of a summery vibe on those warm beats which is also matched with the lyrics when she sings "I can't be your favourite summer fling". Chloe's like a siren calling us to surrender to the hypnotic beat of this song! I am also catching a groovy, laidback atmosphere in this song that just makes it perfect for bedroom sessions and/or a relaxing weekend at home. Stream it below!